Here at GWAAC, we’re very lucky to have a dedicated and passionate team of volunteers who give up their time to raise awareness and support from the local community. We need to raise over £3 million a year to stay operational, and it’s the support from our local community that enables us to do this, continuing our life saving work. Awareness really is key to keeping us flying, and so we highly value our volunteer’s hard work. We ask for no minimum time commitment from our volunteer ‘Ground Crew’ – we just ask that you passionately represent us and the work we do to the public. 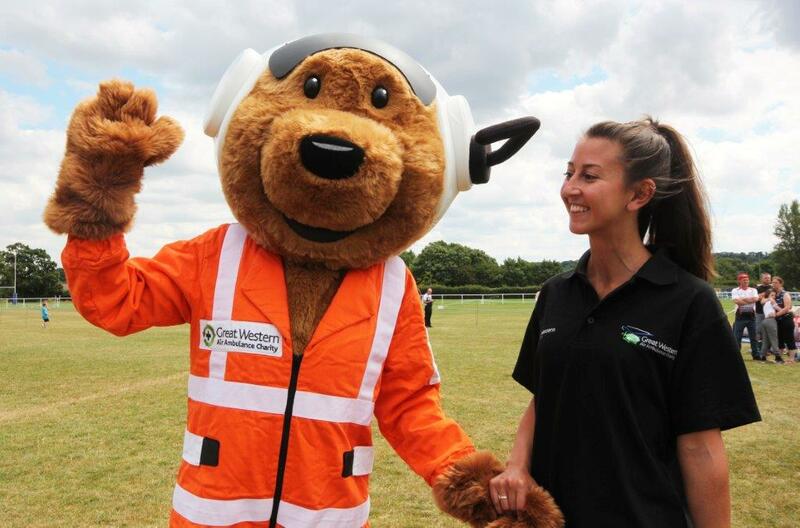 If you're interested in joining our Ground Crew, then contact Claire Harmer at claire.harmer@gwaac.com or call our charity office on 0303 4444 999 to discuss.